"So, you're gonna drink only green juice for three days straight? WHO DOES THAT to themselves?!" my sister inquired as I explained to her how excited I was to start my very first cleanse. Clearly, my idea of fun and her idea of fun were on completely different planets. Nevertheless, I was signed up, paid, and committed to this challenge. It was happening. No matter how crazy it seemed to the rest of the world, I was MORE than ready for a re-boot. It was the third week of April, everything was in full bloom all around me, but I felt lethargic. Heavy. Weighed down. I felt out of sync with nature and Zen Girl don't roll like that. Everything about the timing felt perfect and divine -- it was definitely time for change. Lucky for me, some of my very best girlfriends just opened a green juice bar in Mission Beach, San Diego at the beginning of April. 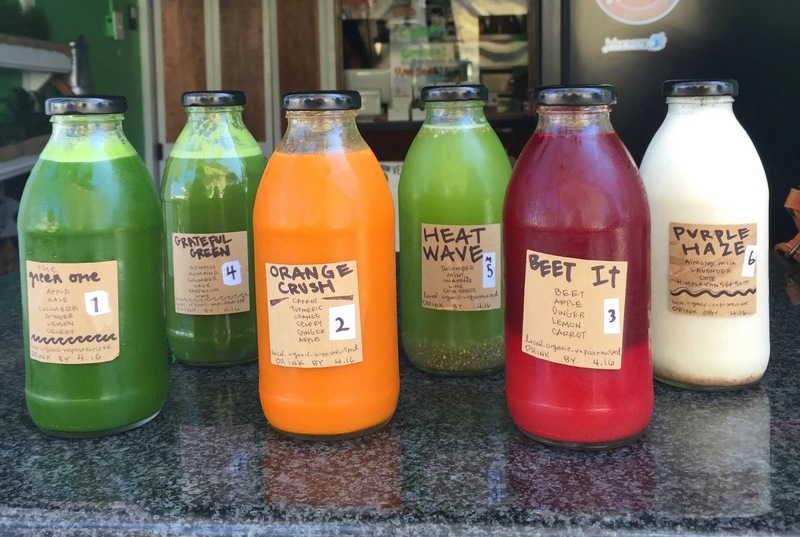 Their green juice food truck, Juice Wave had a wildly successful first year providing our city with the freshest farm-to-cup juices and smoothies and it was time to expand. They asked me to be a part of their first 3 day cleanse with their staff to test the recipes and document the experience. - Tuesday through Thursday. I loved this set-up so we could ease into Monday and then add the cleanse into our week. For me, would have been too intense to start on a Monday morning. I didn't have to ever think about what to make/purchase for lunch or dinner = HUGE! Delicious flavors, some of the best I've ever tasted. I never was not excited to open a bottle. 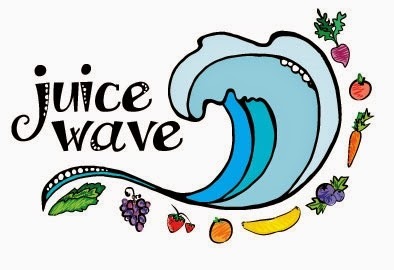 You could literally taste the freshness -- all of Juice Wave's produce comes from San Diego's local farms, no further than 25 miles away, picked within a day or two, so you could literally feel the amazingly fresh prana (life force) inside of you. I never felt more alive! I had a huge amount of energy! Everyone I ran into commented on how "vibrant and glowing" I looked. Here I am half way through the Day 2 feeling strong and free! My thoughts toward the end of Day 2, when I had a work meeting at a pizzeria . . .
Of course, there were a few "downsides" to the cleanse . . . Naturally, there were a few things that took some time getting used to. I could honestly drink green juice for breakfast and lunch and into the evening, pretty much most of the day, every day, I would be stoked to live on fresh organic produce in liquid form. Except at night. Nighttime is a different story. It was definitely weird having only liquids post-sunset. It helped that the last juice was actually a tummy-settling nut milk, but still weird. Equally strange was cooking my husband chicken tacos for dinner while I sipped my zen and juice. And declining happy hour and restaurant dinner invitations was definitely a bummer. 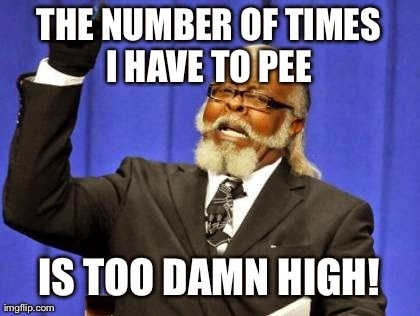 But honestly -- it's only 72 hours of your life. And I would 100% do it again. 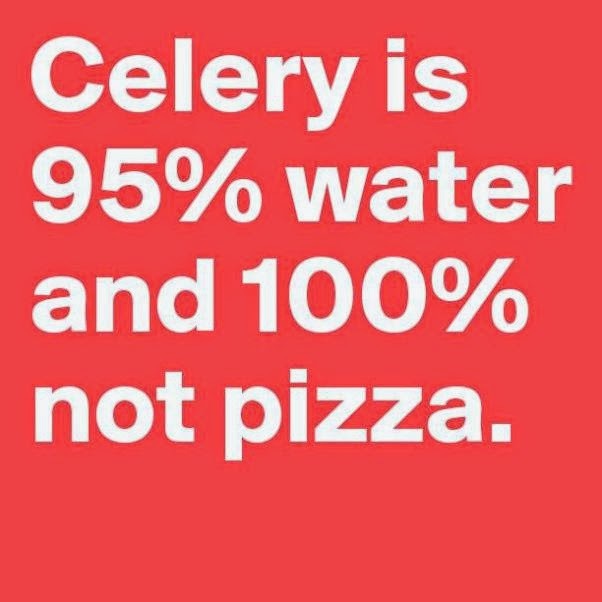 In fact, going forward, I'll probably step it up and do the 5 day cleanse next to really give my digestive system a total re-boot. For now, I'm super proud of myself for stepping out of my comfort zone and taking on this challenge. 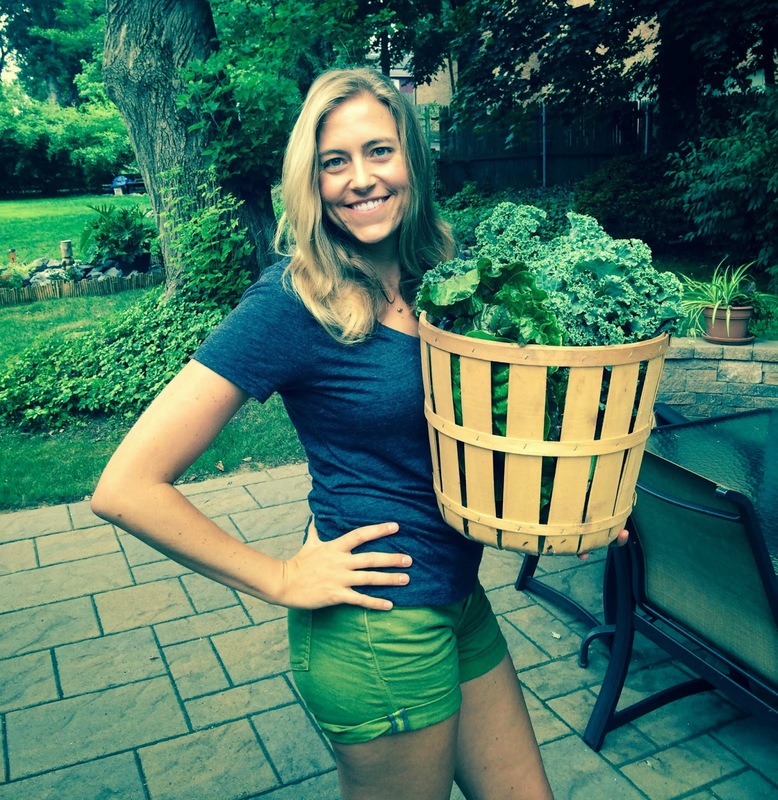 I hope you consider treating yourself to a detoxifying cleanse when your body asks for it. If you live in San Diego, I would highly recommend joining the next Juice Wave cleanse. Use the promotional code "ZENGIRL15" for 10% off any cleanse package. They offer 1, 2 or 3 day options -- more details here. The best part?? Your cleanse package includes a free health consultation with the most adorable Holistic Health Coach, Sarah Andersen. Sarah sends out pre and post cleanse emails with all the information you'll ever need, plus is available for additional support and guidance throughout the duration of your cleanse. I loved this perk, she was a huge help! or order your cleanse online. Tell them Zen Girl Mandy sent you! I was getting out of shape, so I decided to make a change and do some research on getting my core system and "guts" back into shape before working on my muscles. Green supplements helped me with that.